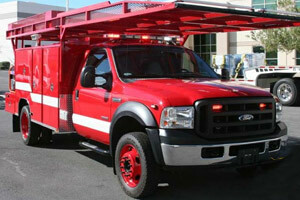 This ambulance box was remounted on a 2014 Ford 350 Chassis for the Pleasant Grove Fire Department. 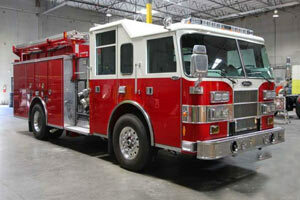 Don't see the used fire trucks for sale you need in our inventory? 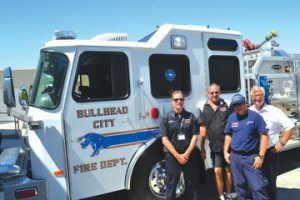 Let us know what you are looking for and our team will find the truck you need through our connections with other dealers. 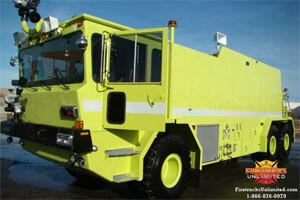 You'll also receive updates when we add used fire trucks to our inventory that match your needs!